The U.S. General Services Administration (GSA) 2017 Federal Ambulance Specifications are currently open for comment. 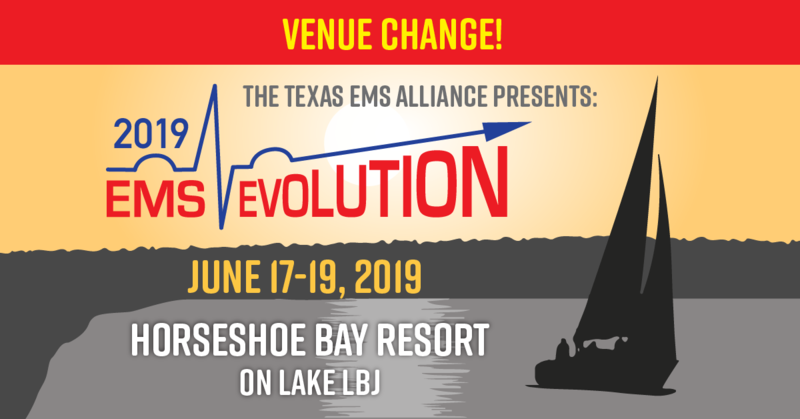 While the rules won’t affect Texas rules, the rules will affect what manufacturers are allowed to do without signing a waiver/release when the vehicles are built for Texas EMS agencies. These are included in the new CAAS draft standards.